Leaves hair shiny & manageable. 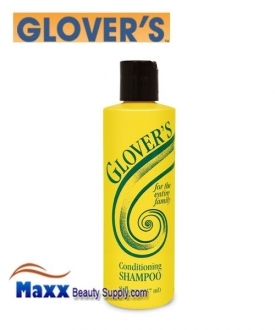 Safe for bleached or tinted hair. Wet hair, apply shampoo. Lather. Rinse. Repeat. WATER, TEA-LAURYL SULFATE, SODIUM MYRETH SULFATE, LAURAMIDE DEA, SODIUM CHLORIDE, PEG-60 LANOLIN, IMIDAZOLIDINYL UREA, FRAGRANCE, METHYLPARABEN, PROPYLPARABEN, YELLOW 5, RED 4.